The 2018 Liberation Day festivities, which were put on hold due to the hazardous weather circumstances brought by now Super Typhoon Maria, will be extended. Last week, Super Typhoon Maria, that has now made its way to Japan’s Ryukyu Islands in the course of one weekend, brought hazardous winds and pouring rain to the island of Saipan that forced the Saipan Mayor’s Office and the Liberation Day Committee to completely take down the Liberation Day festival setup and to cancel it until further notice. 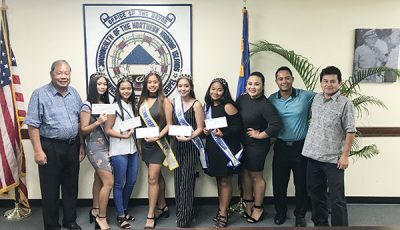 Although it brought sadness to Saipan Mayor David M. Apatang and the committee to cancel the festivities, Apatang wants to ensure the community that the festivities will go on and will be extended. “We have to extend it [the festival] for the community…we will sit down with the committee and discuss further where we will go from here,” he said. 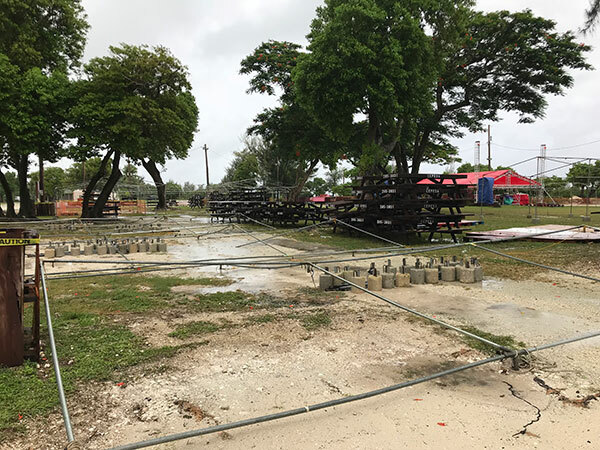 During an interview with Apatang last weekend at the Kuentai Association’s annual Memorial Service, Apatang said that it is more than likely that it will take a couple of days before they can even restore the festival grounds due to the flooding brought by Maria. “The grounds are still wet you know and we need to wait for it to dry up before we start putting the tents and the stage area back up,” he said. The Liberation Day Committee will be meeting today to discuss further plans for the Liberation Day Festival and the Liberation Day parade. Kimberly Bautista is the youngest in the stable of Saipan Tribune reporters. 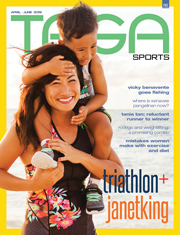 She has covered a wide range of beats, including the community, housing, crime, and education, for the Saipan Tribune. Disclaimer: Comments are moderated. They will not appear immediately or even on the same day. Comments should be related to the topic. Off-topic comments would be deleted. Profanities are not allowed. Comments that are potentially libelous, inflammatory, or slanderous would be deleted. ‘Da Lounge Bar’ to host wine tasting nights in Aug. 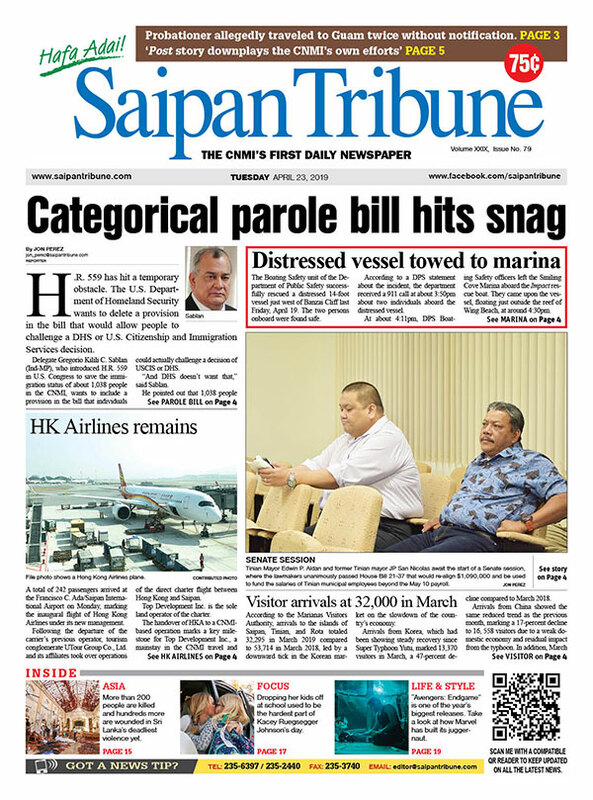 The Saipan Tribune gives its readers timely, accurate, balanced, and wide-ranging coverage of what is happening in the Northern Mariana Islands and around the globe.